Program Courses – 100 Hour – What’s this? There are times when we all are in need of clarity, connection, and compassion, and we often look for someone to guide us in our process. 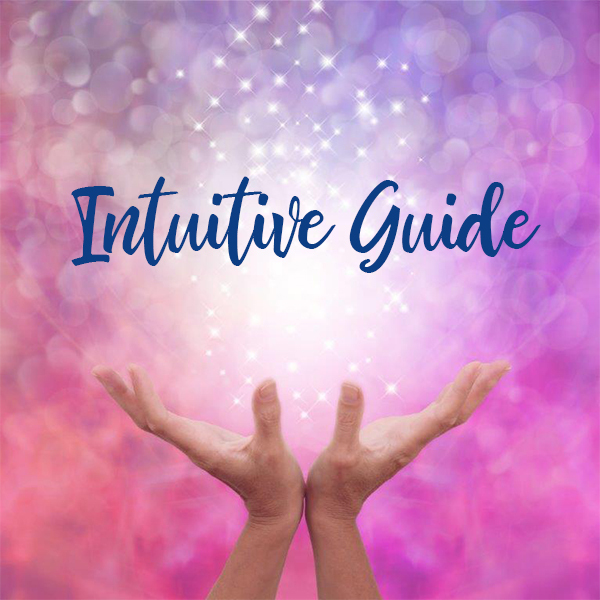 To serve as an “Intuitive Guide” or “Intuitive Messenger” is to be deeply in tune with your higher-self and your innate wisdom so that you may lead others to hear the truth buried within their hearts. Once you have honed your gifts, you will be more empowered to serve as a coach, holistic entrepreneur, or spiritual teacher. This is a perfect certificate to help refine your gifts and help you offer additional services to your already established practice. Program Courses (On-Campus) – What’s this? Program Courses (Online) – What’s this? Deepen your own spiritual awareness. Develop your intuitive abilities and confidence in your spiritual gifts. Inspire you to develop your natural Coaching and Intuitive Guidance strengths and abilities over time. Acquire an entire toolbox of techniques to best serve a wide variety of clients and allow you to fully express your talents. Serve the Divine as you offer divine guidance, clarity, wisdom, and insights to others. Create a spiritually-based business or to incorporate Intuitive Readings and Coaching services within your existing practice. Financial Aid is available to those who qualify. SWIHA is a nationally-accredited college approved by the United States Department of Education. Students enrolled in programs of 600 hours or more may qualify for Federal Student Aid in the form of Pell grants and student loans. We invite you to take a step toward claiming your gifts, realizing your purpose, and healing others in a meaningful way. Enroll today. NOTE: Except for our Clinical Hypnotherapy Certificate, our certificates of excellence are not designed to serve as stand-alone vocational training and will not prepare you for gainful employment if taken independently of a diploma or degree program.